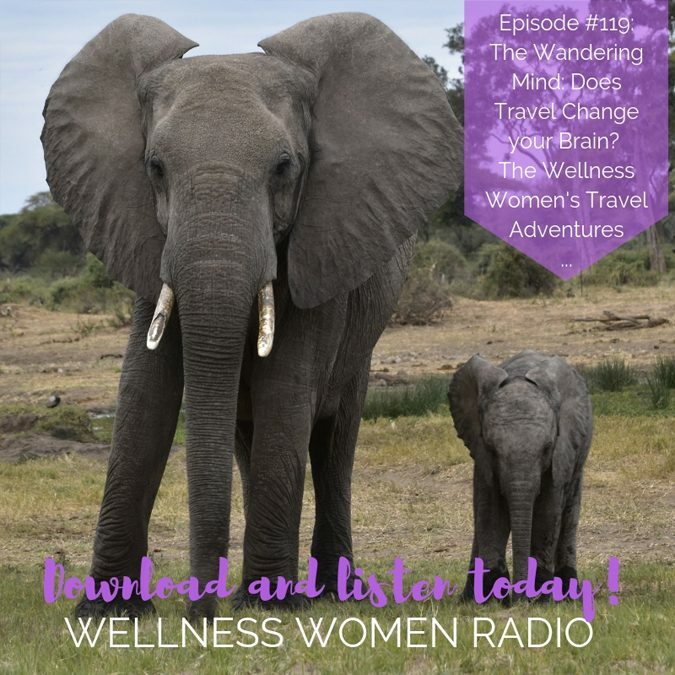 Home > Shows > Wellness Women Radio > WWR 119: The Wandering Mind – Does Travel Change Your Brain? 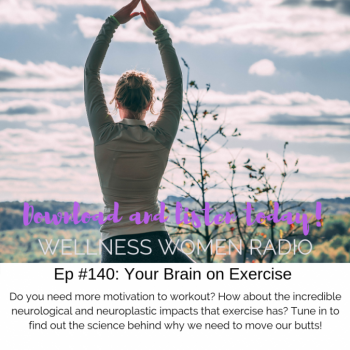 WWR 119: The Wandering Mind – Does Travel Change Your Brain? 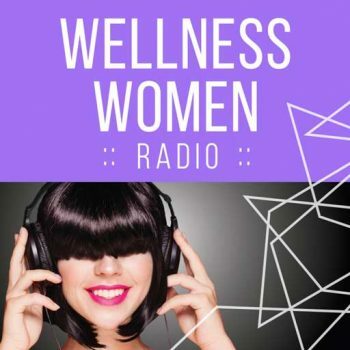 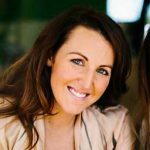 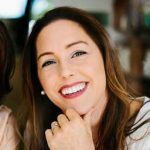 On this special episode of Wellness Women Radio we’re running you through our most recent travel expeditions to the US and Africa with all the wild adventures, highlights and lessons learned. 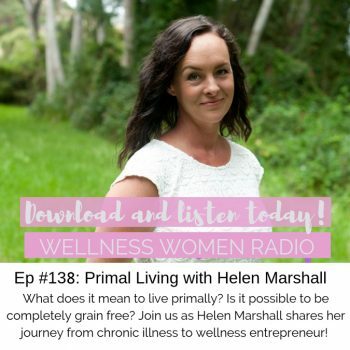 Tune in to find out why Andrea got bitten by a jackal (don’t worry she doesn’t have rabies), what Ashleigh thought of the food in the US as well as some of the surprising neurological changes that happen when you travel.